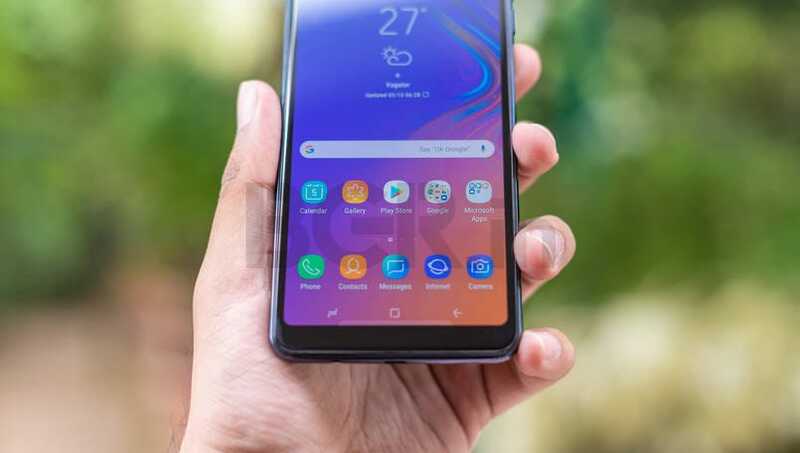 This is a comprehensive review that focuses on the Samsung Galaxy A7, everything that you should know before investing your money. The device comes with Exynos 7885 SoC with an octa-core CPU clocked at up to 2.2GHz. 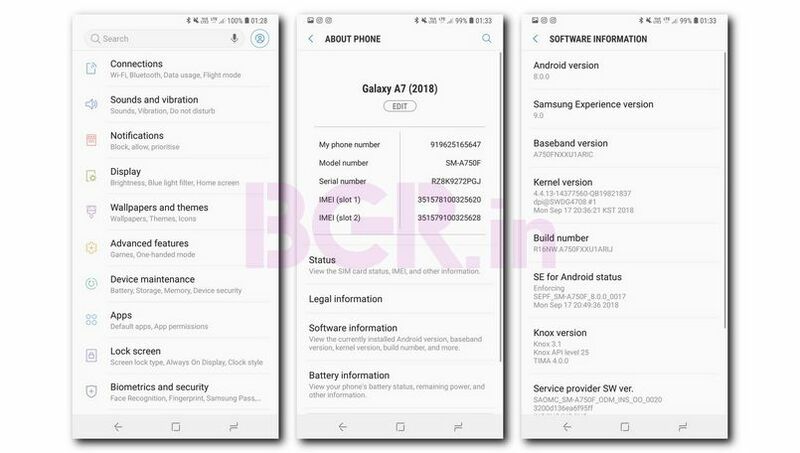 Galaxy A7 comes with Android 8 Oreo-based Samsung Experience 9 UI. The lower end variant is priced at Rs 23,990, and the high-end variant is priced at Rs 28,990. Samsung launched its latest smartphone, the Samsung Galaxy A7 in the Indian market in the last week of September. 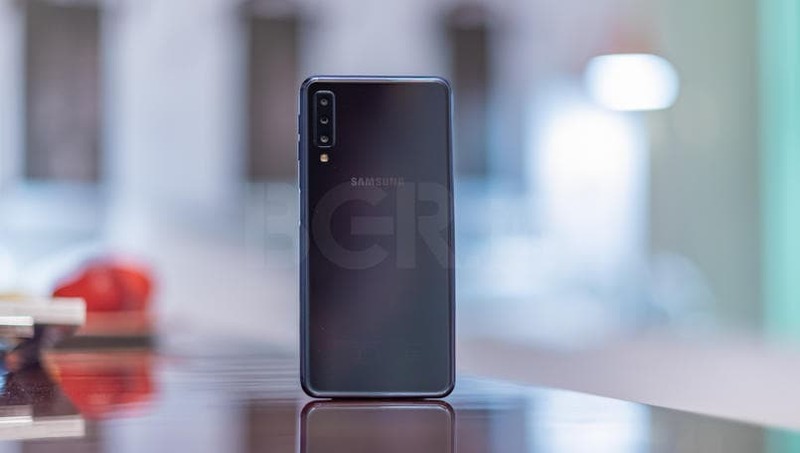 The company wanted to shake things up in the market with the device as this is the first device by Samsung to pack a triple camera setup on the back. This is also the first device with such a camera set up in the market. 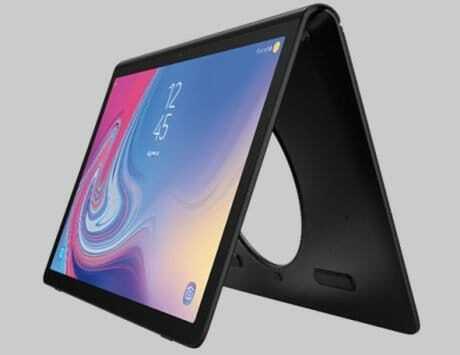 Samsung is selling the device in two variants, the first one with 4GB RAM and 64GB internal storage and the second with 6GB RAM and 128GB internal storage. The lower end variant is priced at Rs 23,990, and the high-end variant is priced at Rs 28,990. The device is currently on sale for interested buyers from Samsung Online store, Flipkart, or any other offline store. But before that, I am sure that you are here to check if this device is well worth your money. 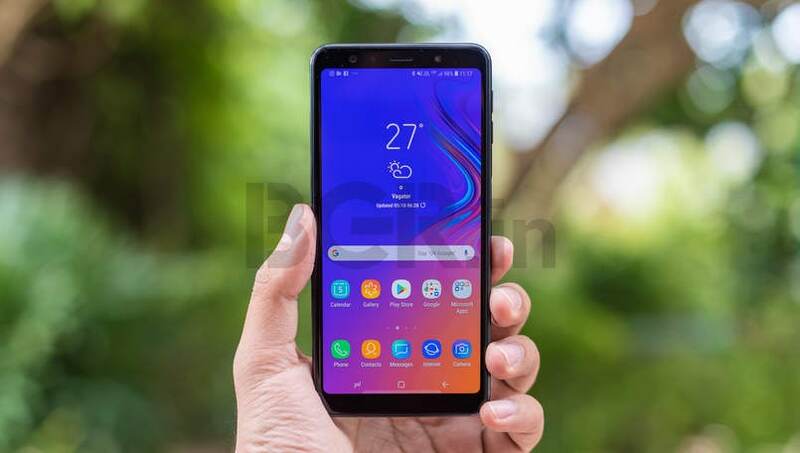 Maybe you are confused between the Galaxy A7 and any other device in the market and are looking at pointers to convince you in favor of any of the two devices. I took a dive in the camera performance of the device earlier this week so I won’t really focus on that aspect here. 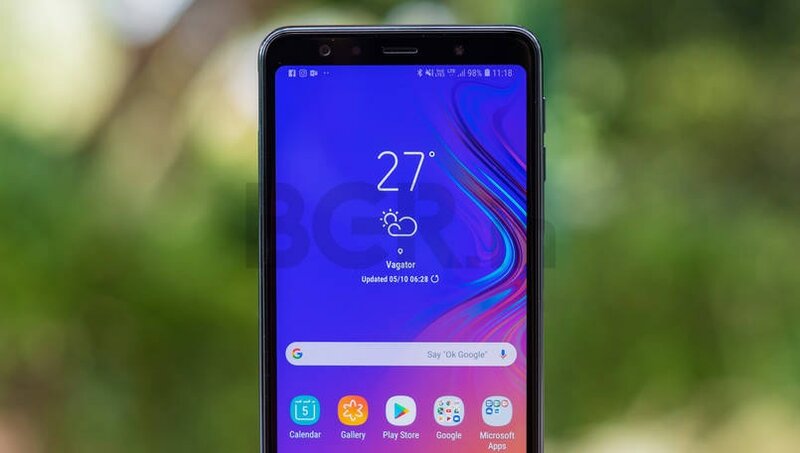 This is a comprehensive review that focuses on the Samsung Galaxy A7, everything that you should know before investing your money. So, let’s jump in. One of the highlights of the device as soon as you take it out of the box is the all-glass design that shouts style. The Galaxy A7 has got the looks to turn heads, even if it does not come with any radical changes from what we have seen earlier. The device does not come with a notch and instead, opts for the infinity display that the company first introduced in the Samsung Galaxy S8. 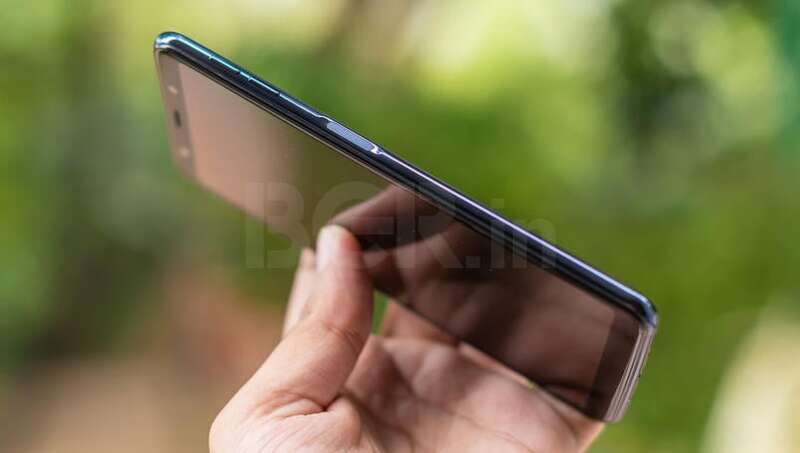 Though, the front of the device comes with a considerable amount of bezels for a device launched in 2018. The back of the device comes with the triple camera setup aligned vertically on the top left corner of the device along with the LED flash module. Apart from the camera and LED flash module, the back of the module is clean minus the Samsung logo in the middle. You may wonder about the location of the fingerprint scanner and you would be correct. 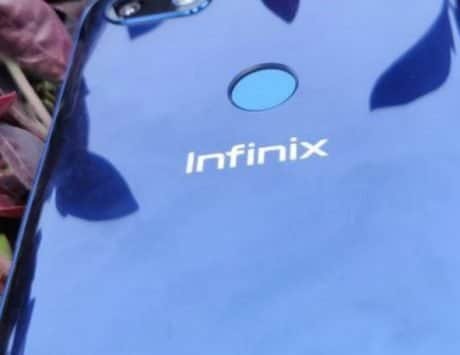 To answer this, the company has embedded the fingerprint scanner in the power button on the right side of the device. The volume controls are present towards the top on the right side while the SIM and microSD card slot is placed towards the top on the left side of the device. 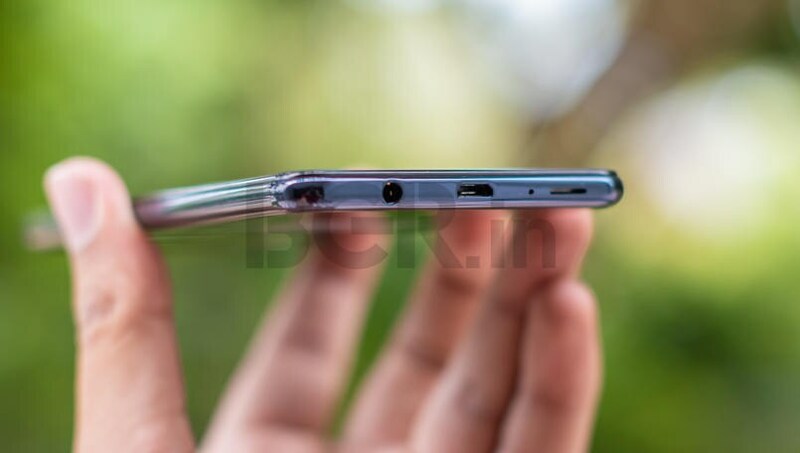 Moving to the bottom, there is a speaker grill, microUSB port (no USB Type C in 2018), and the 3.5-mm audio jack. In general usability, the device is a bit large and you will have to use both hands to properly use the device and access all areas of the screen. 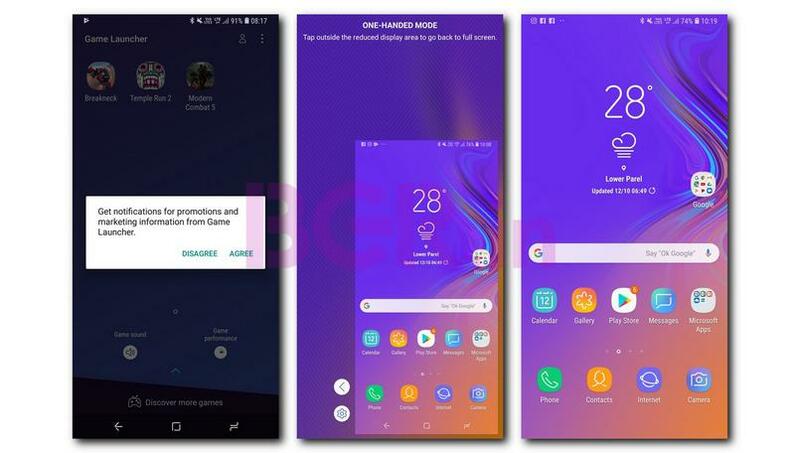 Galaxy A7 comes with the typical Samsung Experience 9 UI that is based on Android 8.0 Oreo. 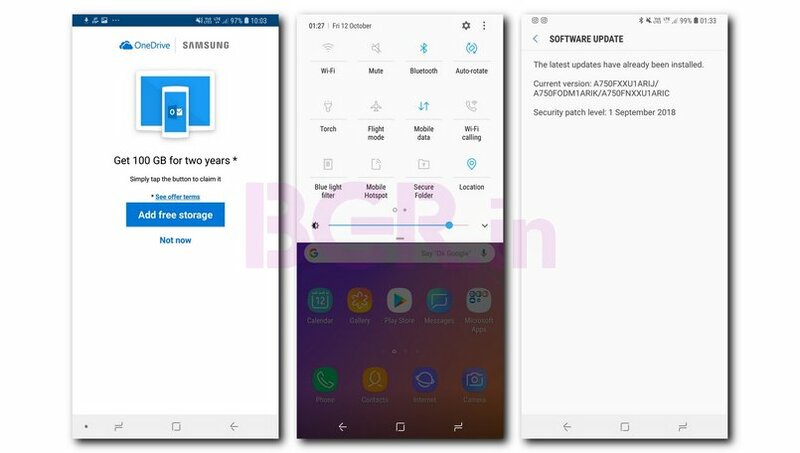 Yep, that is right, the Galaxy A7 does not come with Android 9 Pie out of the box almost two months after the launch of the device. The software is not even based on Android 8.1 Oreo, the last version of Oreo. What is surprising is that the company has not revealed any plans for Android 9 Pie rollout, at all. This means that users will have to wait sometime for Pie. 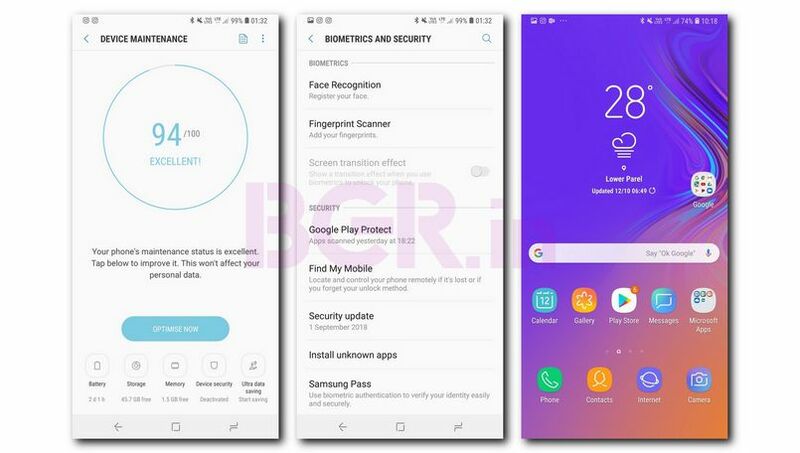 The device comes with September 1, 2018, Android security patch level. Moving away from the business of Android version, let’s focus on the overall interface and the experience. 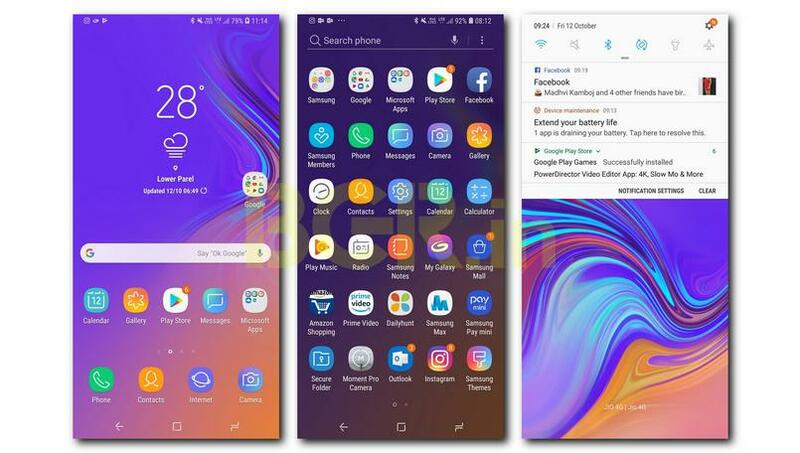 It is no news that Samsung has been notorious for its bloated skin with a number of useless apps and sluggish interface in the past. With the Experience UI rebrand, the company has gradually tried to improve the experience for its users by reducing the pre-installed bloat. The software still comes with a number of in-house apps and other third-party apps. The usage experience may have improved over the years but the company has some distance to cover when it comes to really fast, snappy and stutter-free experience. The somewhat gradual, slightly slow UI animations and occasional stutters don’t really go with the exterior of the device so there are some optimizations needed. The device comes with Amazon Shopping, Prime Video, Dailyhunt, Facebook, and Microsoft family of apps including, Word, Excel, PowerPoint, OneDrive, and LinkedIn as the pre-installed third-party apps. The company is also offering 100GB worth OneDrive storage space for 2 years to new Galaxy A7 buyers. The device also comes with Google apps. Other in-house apps include Samsung Mall, My Galaxy, Samsung Pay mini, Game Launcher, Samsung Members, Smart Things, Voice Recorder, Galaxy Apps, Internet, My Files, and Email. Apart from that, the benefits of the skinned interface come in terms of the number of additional features. This includes S power planning, S bike mode, Game Launcher to tweak performance of the device, S Secure, One-handed mode, fingerprint sensor gestures, multi-window, smart capture, chat over video to continue conversations while watching videos, dual messenger to use two separate accounts on an app even without official support from the app developer, panic mode, and comprehensive accessibility options. The Bixby experience still needs updates for the minority that still uses it. The device performs well for the most part without any issued in loading and switching between multiple apps. The device comes with Exynos 7885 SoC with an octa-core CPU clocked at up to 2.2GHz. To give you a baseline, this SoC is in line the Snapdragon 600 series in terms of performance. The device performs well in almost all day-to-day situation. However, we see the rough edges when it comes to intensive games such as Breakneck where one can notice the stuttering of the device in graphics intensive scenes such as crashes. The device does tend to get warm around the upper area on the back of the device after 15-20 minutes of gaming but does not impact performance. The performance does take a hit when I extended the gaming sessions to about 1-1.5 hours while playing intensive games such as Dead Trigger 2 but that is expected. But more likely then the hardware, the software could use some tweaks to improve things. 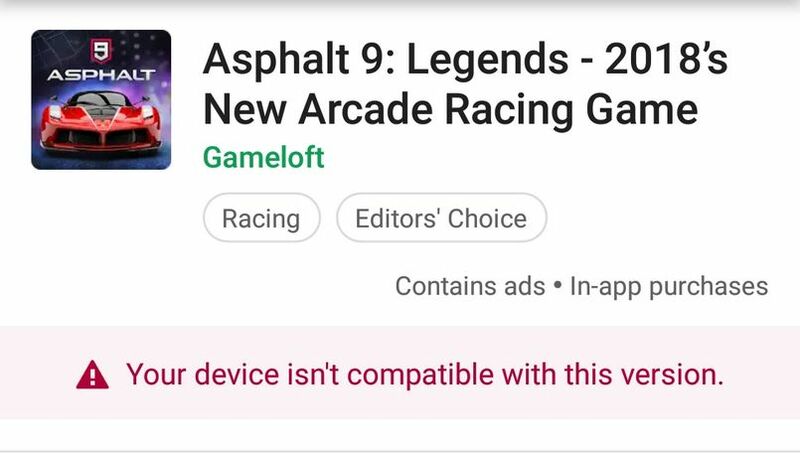 One thing to note here is that the Samsung Galaxy A7 is not compatible with Asphalt 9: Legends which is likely to be fixed in a future software update. 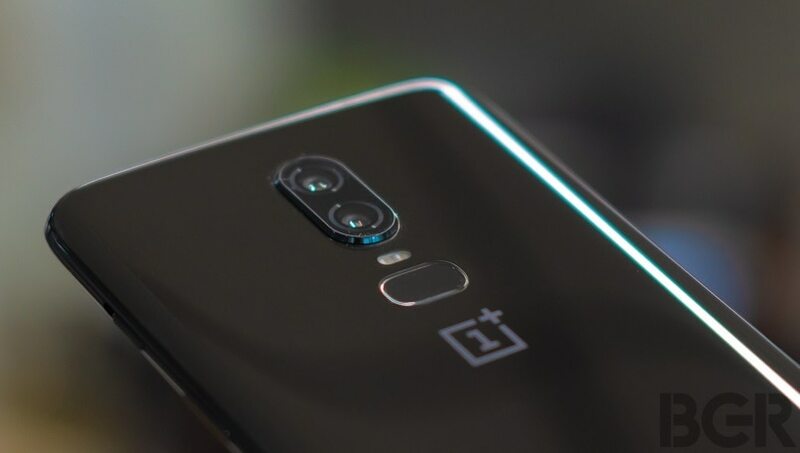 Focusing on other essential parts of the performance of the device, the audio, and connectivity during calls was good. The bottom-facing speaker is decent while listening to music. The 6-inch FHD+ display with Super AMOLED is on point with excellent color reproduction, decent contrast ratio, and vibrancy. Galaxy S7 offers a decent battery backup with 8-9 hours on a regular work day for me with medium to heavy usage. The device also takes time to charge clocking about 1 hour 40 minutes to 2 hours to completely charge from zero. My daily usage includes listening to music for 1.5-2 hours, constant sync and emails from three email accounts, constant use of WhatsApp and Instagram, 12-15 photos, gaming for about 40-45 minutes, YouTube for around an hour. Verdict: Is Samsung Galaxy A7 worth the price? Samsung Galaxy A7 is a great device on paper with the looks to back it up. It also manages to hold its own in the crowded Smartphone market. However, some tweaks are needed in the camera department, and software performance to make it my go-to recommendation in this range. Samsung is trying to do good stuff here with best of intentions. If you hold an affinity towards Samsung devices then, by all means, you can opt for this device as it is the best by the company in this range. 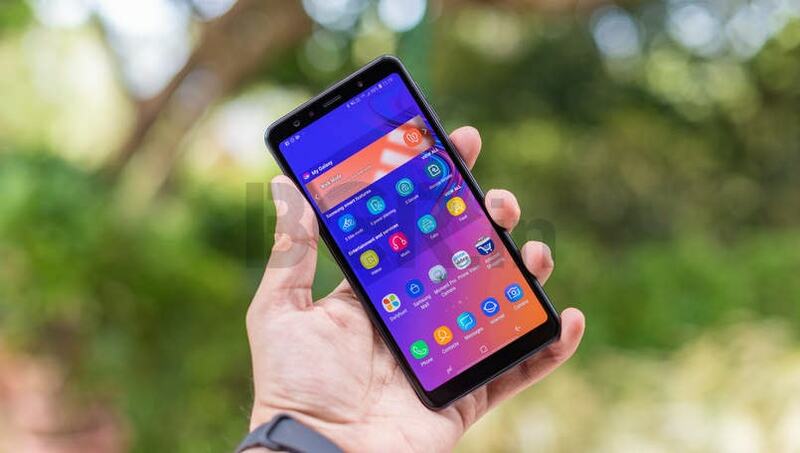 If you don’t have an affinity towards Samsung then you can save up some more to look at OnePlus 6, save money with the Asus ZenFone 5Z, or even the Xiaomi Mi A2 which is considerably cheaper. Though, none of these devices will offer a triple camera setup. The device is priced starting Rs 23,990 and goes up to Rs 28,990 making it an expensive proposition for users to look at. The company is trying to break the mold but it needs some improvements on the software end to better utilize the hardware of the device. I believe that this is all possible with the help of software updates and will keep an eye on any upcoming updates to see examine the difference.